Improving resilience and how children feel about themselves and others may have an important knock-on effect for their future mental health, especially if they experience psychotic-like symptoms. 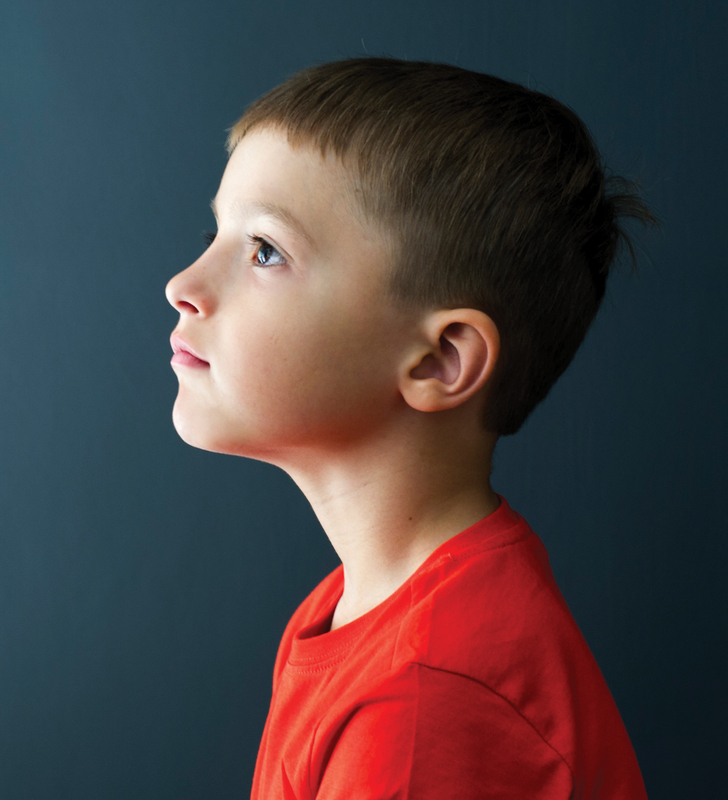 In the first study of its kind, our group of researchers are investigating how schematic beliefs – that is, beliefs formed early in life and shaped by childhood experience – may be associated with unusual, or psychotic-like, experiences in children. It is thought that improving negative schematic beliefs in young people may be a useful therapeutic target for those at risk of developing psychosis. Schemas influence how we interpret the actions of others, process our emotions and behave. If the schemas are negative they may cause a person to believe they are unlovable or worthless, or that other people are untrustworthy or judgemental. These negative beliefs about the self or others are more often seen in people with psychosis, when compared with the beliefs held by healthy individuals. Psychotic-like experiences are non-clinical forms of symptoms that are reported by people with psychosis, such as hearing voices that others can’t hear, feelings of being watched or having special powers. These are common in young people in the general population, but the persistence of these experiences is associated with distress and increases the likelihood of later mental health problems. If addressed early, for example as part of a cognitive behavioural intervention, the chance to improve negative schemas before they become fixed beliefs in adulthood may have beneficial outcomes for young people who have experienced distressing, psychotic-like experiences. Our study found that negative schemas in childhood are associated with psychotic-like experiences in children and that schema-change work is an important therapeutic focus. Such interventions include considering how the negative beliefs arose, how they are maintained, their influence on day-to-day functioning and the benefits of changing the incorrect beliefs. An associated study has also found that these negative beliefs about self and others influence how the experience of being bullied impacts on children’s psychotic-like experiences. If we intervene early, we can teach these children ways to reduce their negative beliefs and build the kind of resilience that will help them better deal with victimisation experiences such as bullying. Creating resilience is a great way to protect the future mental health of our children.